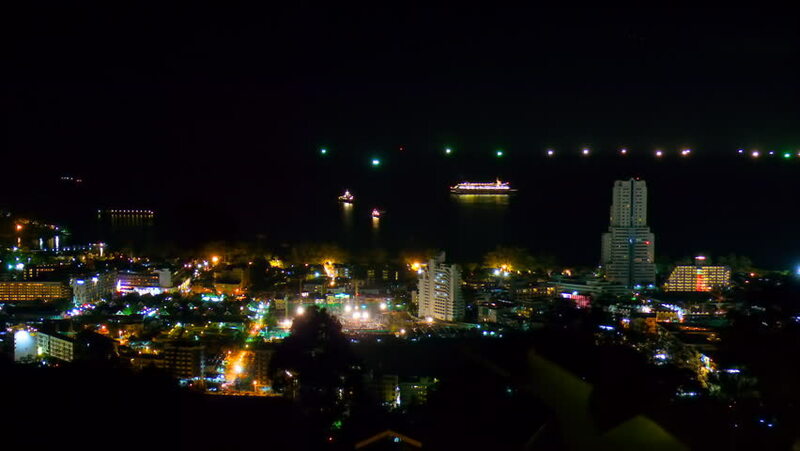 Timelapse shot of Patong city at night, radar mountain view. FullHD 1080p. hd00:30Las Vegas, Nevada. February 28th 2014. Aerial video in Las Vegas, Nevada.